ON A wet morning in 1948, a woman of about 30 and a man of 18 were cycling as fast as they could along Grattan Road. They were watching a boat make its way around Mutton Island, hoping they could make it to the docks before it docked. When they got there, they became part of an extremely small welcoming committee as few of the general public braved the inclement weather conditions of that day to witness an historic occasion. The boat was carrying the coffin of Ireland’s most famous poet - WB Yeats - on the way to its final famous burial place. The boat had been destined to dock in Sligo but the harbour was unable to accommodate, so it was diverted to Galway. The problems did not stop there. The coffin was so cumbersome it was only after some difficult manoeuvring that they managed to land it. The woman was Maureen Kenny, founder of Kenny’s Bookshop - “the Mother of all the Kennys” as Seamus Heaney once called her - and the teenager her brother-in-law Ivor Kenny. Tenuous connections maybe, but nonetheless real and they were brought to mind by the Kiltartan Gregory Cultural Society ‘s publication of its charming booklet Galway Poems of WB Yeats to mark the 150th anniversary of Yeats’s birth. Running to just less than 40 pages, this is indeed a fitting Galway tribute to one of the great masters of world literature. The foreword begins: “Every landscape has the power to inspire but some have a special magic. South Galway is one such area. It inspired amongst others, WB Yeats and Lady Gregory. 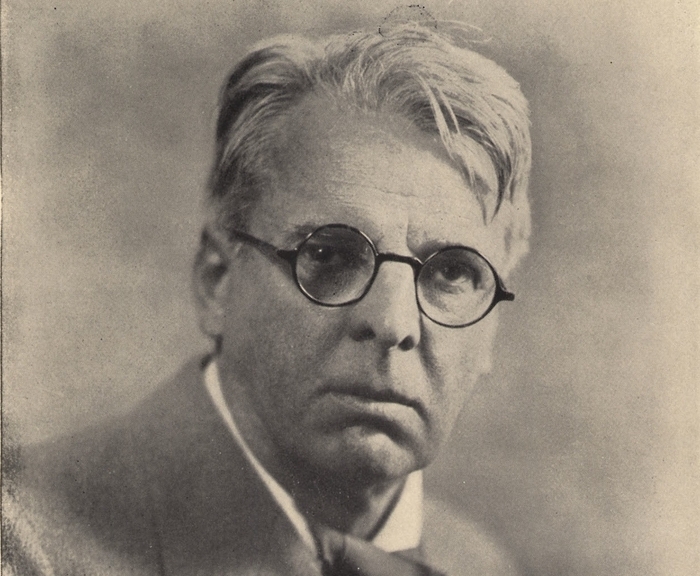 Yeats (1865-1939 ) spent about 30 summers in south Galway. He once declared that Coole was the most beautiful place in the world. Of Ballylee he wrote: ‘Everything is so beautiful that to go elsewhere is to leave beauty behind.’” It goes on to say this anthology contains poems that were written by Yeats in Coole and Ballylee with the exception of ‘The Municipal Gallery Revisited’ which pays homage to his south Galway companions. Galway Poems of WB Yeats bears witness to the intrinsic influence the landscape of south Galway had on Yeats and his work and is the perfect way to mark the 150th anniversary of the poet’s birth. Yeats would indeed be proud that the Kiltartan women should salute him in such an appropriate way on his 150th birthday.